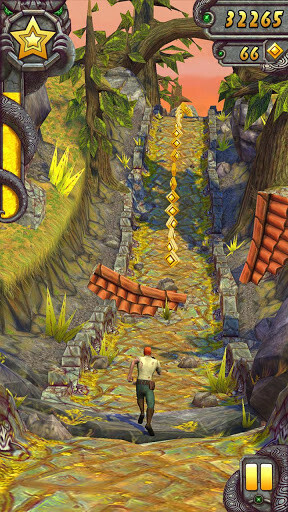 If you are still finding it hard to put your phone down when playing Temple Run, we have some good, yet potentially worrisome news for you: Temple Run 2 is now available for Android, ready to start distracting you from all the important stuff you have to do in your life. The sequel to the smash hit (the original reached over 170 million downloads) will build on the success of the first game introducing new gameplay mechanics and content. 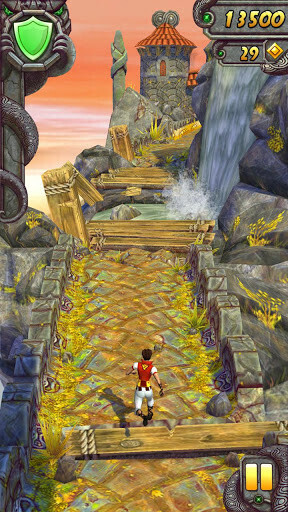 Gamers will be delighted to discover the updated graphics of Temple Run 2, featuring new, more varying environments. 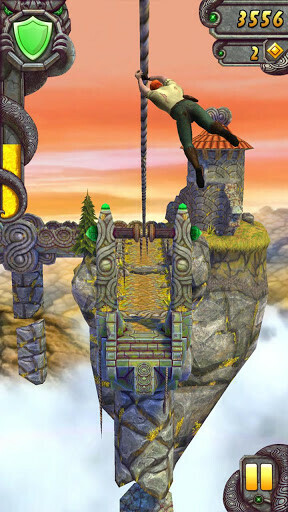 While running away from the deadly monkey (or whatever it is), you'll have to avoid new types of obstacles as well as use zip lines in order to keep the chase going. 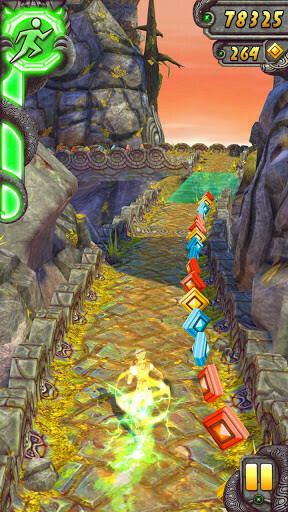 In addition, there will be more power-ups, as well as special powers to enhance the experience. 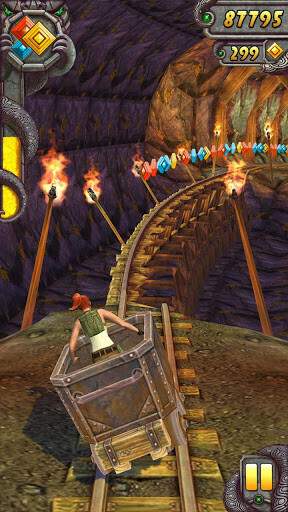 Temple Run 2 builds on the success of the original with updated visuals and new gameplay mechanics. it should be available on all the platform!! iOS, android, amazon and even on WP and on the upcoming BB10, especially BB10 since android and even iOS apps can be easily ported to this platform! that would be awesome! Not a fan myself, I think the biggest most addictive craze everyone is on at the moment is Ruzzle though!! Will it run on every android phone..? it will run on mid to high end android device..
Downloading. I couldn't find it in the Play Store from my phone. I had to click the link. Weird right? Looks excellent on my GSIII even better on a Note 2. It's not coming up in the play store. Downloaded through the link. Works great. Nice.